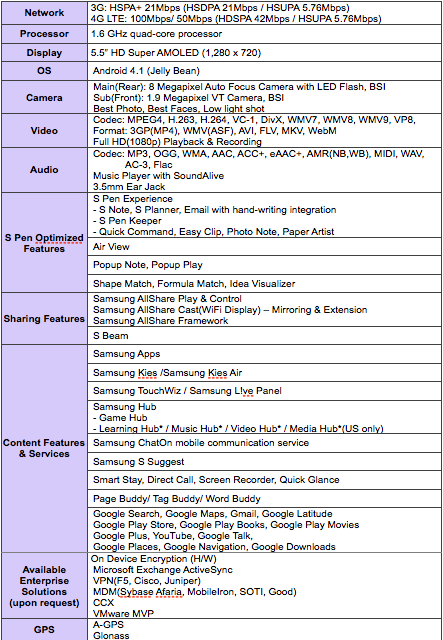 Just a couple of days ago Samsung made an announcement in their Press Release of the Samsung Galaxy Note II and created an interesting video for you to watch. Watch the hands on Youtube video by Samsung here. Of course, they did not even mention what carrier may be getting it. We know that T-Mobile has the Samsung Note so will they get it first? Who would guess so? I would. Recently, Samsung also had an event on Facebook called the Samsung Mobile Unpacked 2012 event which includes great topics and facts about what direction they are going in. 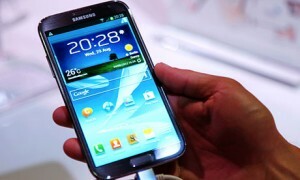 If you missed the live Samsung mobile unpacked 2012 video, here is a link to it from Facebook. Do you have T-Mobile service or the Samsung Note? Do you plan on grabbing it as soon as it comes available? We would like to know if so and also let us know what you think about the specifications on the Samsung Note II. If you aren’t a member here yet, join by clicking here.